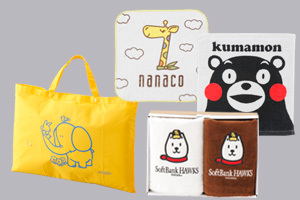 Yamauchi manufactures towels and other products you’ll find in your day-to-day life. 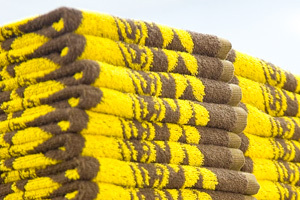 Our goal is to manufacture products that anyone can use with peace of mind. From our material procurement to manufacturing on lines using the latest equipment and needle inspection, we thoroughly pursue safety in our products. 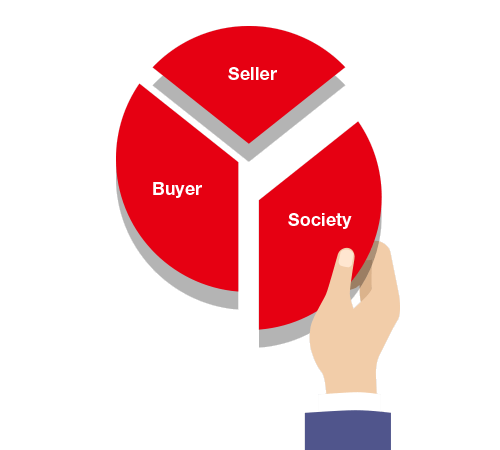 Our stance, based on the philosophy of Ohmi merchants, has not changed since our founding: satisfying the seller, customer, and society. We please our customers by providing them with good products at a reasonable price, and the profit created from this is given back to society. We will continue to work toward the creation of this beautiful cycle. Yamauchi is a fabless company that collaborates with leading manufacturing partners around the world. We also have a factory in China for needle/product inspection so that we can check all locally made products for safety. We ensure the highest technological standards and have established a detailed inspection system to provide the same level of quality as found in Japanese production. 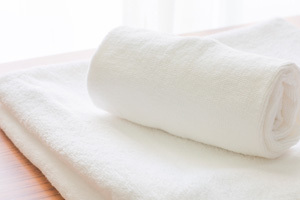 The towels we make are broadly divided into two types: one, our basic products sold at retail stores, and two, our original products mainly distributed by companies as promotional novelties. Although the path they take to reach you may vary, you’ll always find Yamauchi towels in your daily life. 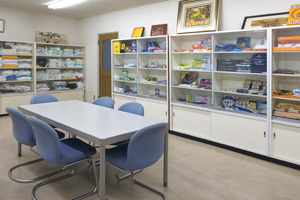 Sales Office, Yamauchi Co., Ltd.
Tokyo Office, Yamauchi Co., Ltd. Copyright © 2009 Yamauchi Co., Ltd. All rights reserved.